The gauze bandage is a simple woven strip of material with a Telfa absorbent barrier to prevent adhering to wounds. A gauze bandage can be used for almost any bandage application, including holding a dressing in place. The short stretch compression bandages are good for protecting wounds on hands and fingers. The triangular bandage is a piece of cloth cut into a right-angled triangle, and often provided with safety pins to secure it in place. 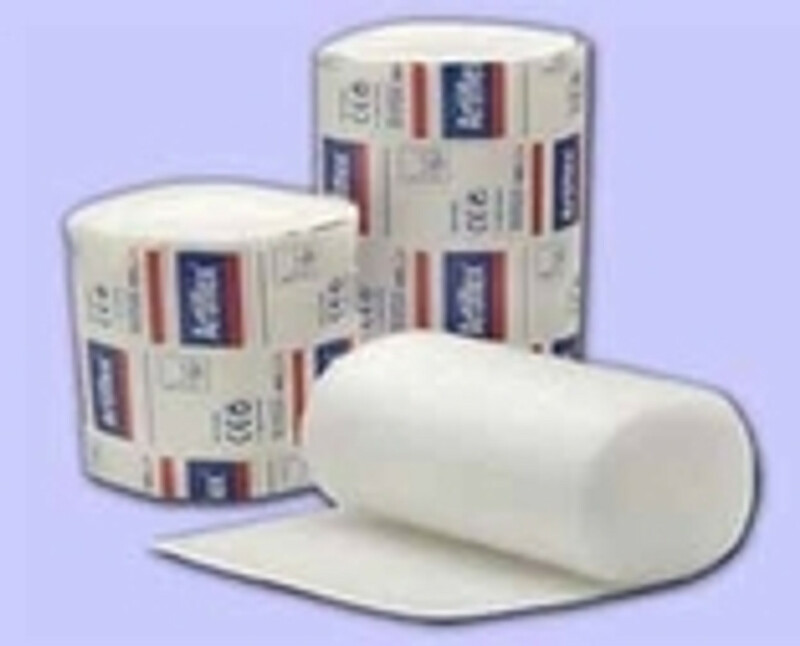 Browse our largest selection of bandages at affordable prices.